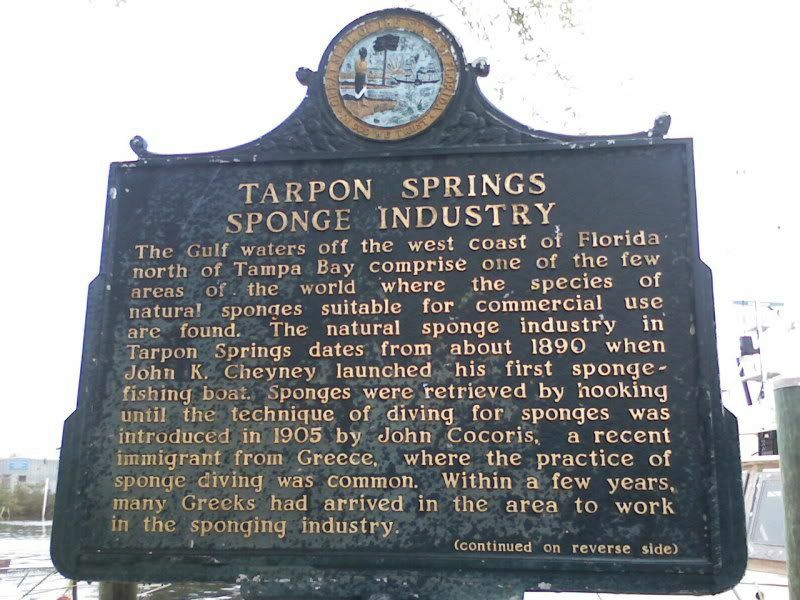 So, Tarpon Springs floats your boat? 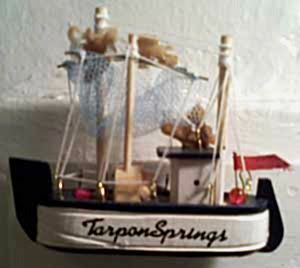 Hahaha, yes, Gin - it totally floated my boat. 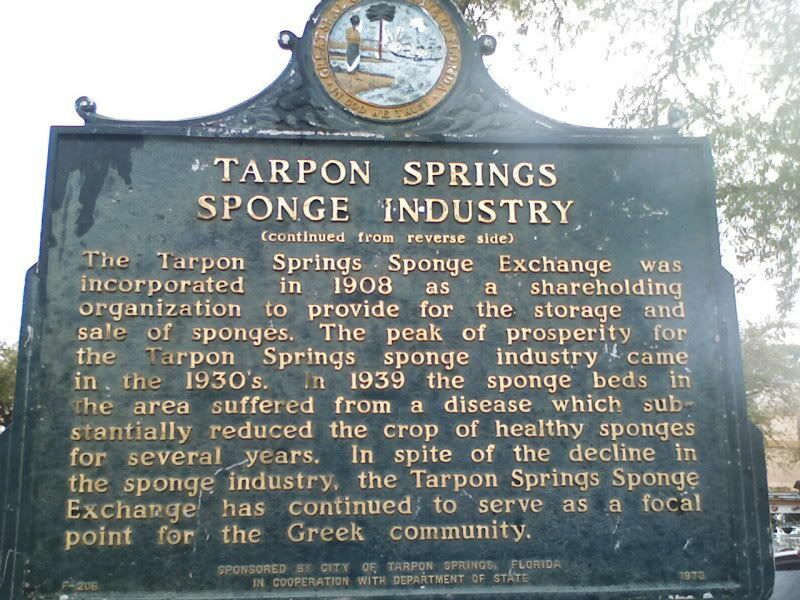 And, yes, Erika - of *course* I'd end up at the Sponge Capitol of the world by accident. Funnily enough, no one else really saw the humor in it.